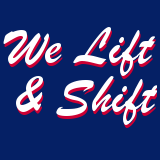 We've been in the business of satisfying customers' needs since 1983. 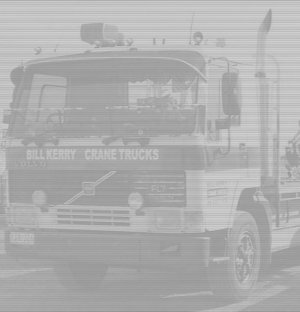 Bill Kerry Machinery Transport Pty Ltd is a family crane truck transport business. 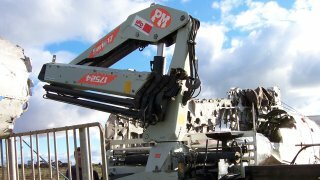 We service the Melbourne metropolitan area ... and around Australia.